The basis of any good products is advanced design conbined with the best available materials. Unfortunately the majority of carbon factories simply use the materials that are commonly and cheaply available. Not at SpeederCycling, our engneers are trained carbon experts, they constantly study the latest poducts from all of the leading carbon filament producers and use that knowledge to develop new materials. The lighter a rim or frame is, the stronger the material has to be. 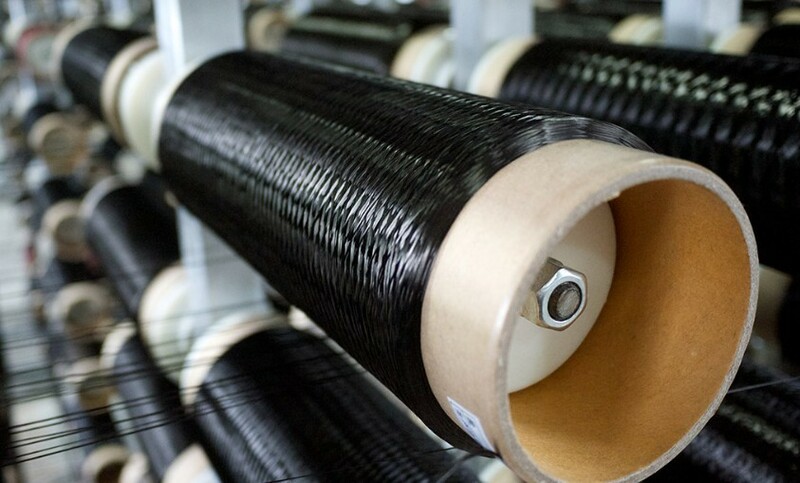 All of our carbon products use a combination of T700, 800 and 1000 filaments from Toray in Japan, the world’s largest producer of carbon fibre – most of it is used by the aeronautical and defence industries. 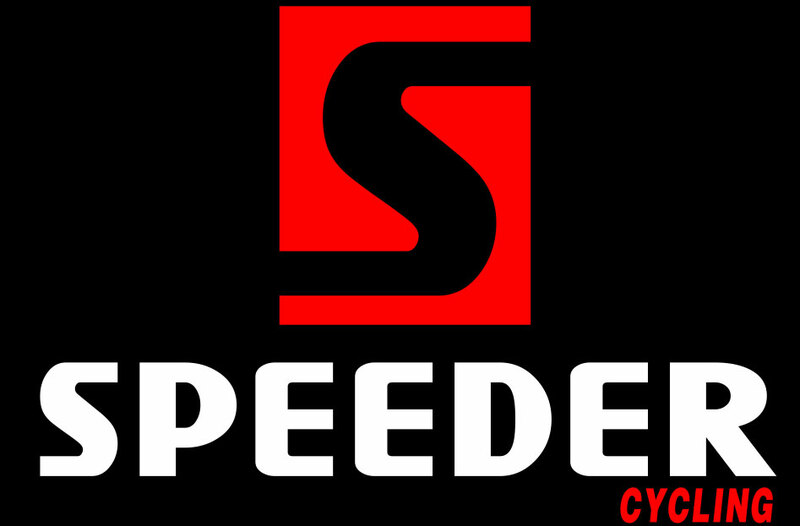 We also use filament from Mitsubishi Rayon, with the combination of Toray and Mitsubishi carbon fibre helping us to deliver the superior ride quality of every carbon products from Speeder Cycling. 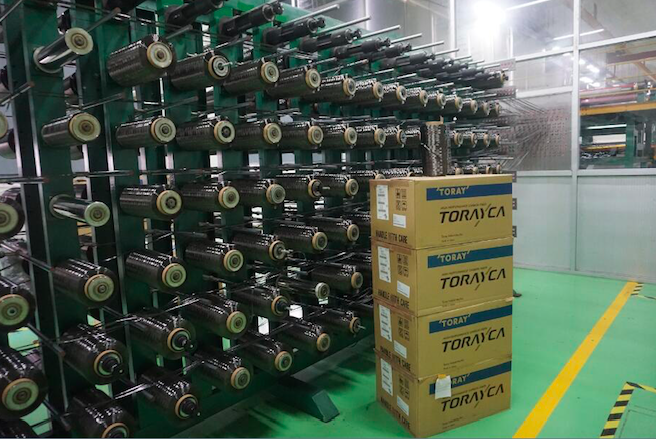 We do carbon fiber pre-preg in house, in that we have a clean weaving shed, turning bobbins of Toray filament into woven sheets, then impregnated with self-developed high temp resin on a second machine. This is high end carbon fiber rather than the cheaper method of buying in pre-woven materials from third parties.